From financial assistance to prescription fulfillment and product support, the program assists your patients and their caregivers—so they can focus on treatment goals. 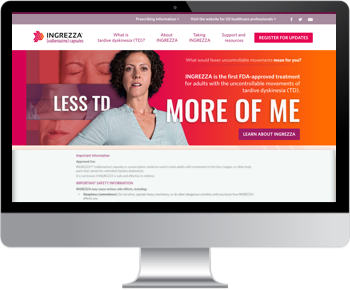 There are a variety of financial assistance programs to help your patients fill their prescriptions for INGREZZA. aBased on data as of Q1 2018.
bThis offer is valid only for patients who have commercial (nongovernment-funded) insurance. Additional terms and conditions apply. Many patients with TD are unaware of their abnormal involuntary movements. Bryce Reynolds, MD, shares an established technique called motivational interviewing—an evidence-based practice that can lead to more productive conversations with patients. Who in your practice has a role in identifying the abnormal involuntary movements of TD? Bryce Reynolds, MD, shares techniques to help assess for and address the involuntary movements of TD. He advocates a team-based approach. A case study of John, a patient in his late 50s living with paranoid schizophrenia and exhibiting abnormal involuntary movements. 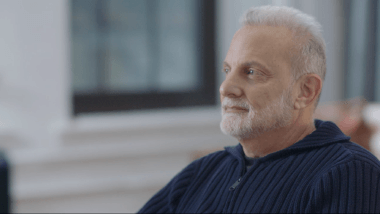 Amy LaCouture, PMHNP-BC, reports on John’s diagnosis of TD and subsequent treatment with INGREZZA® (valbenazine) capsules, which reduced the severity of his TD movements. 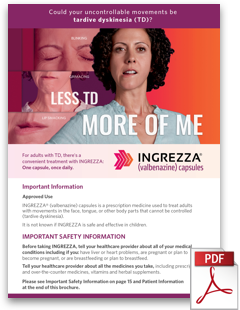 Amy LaCouture, PMHNP-BC, explains why she chooses INGREZZA® (valbenazine) capsules for her adult patients with TD. 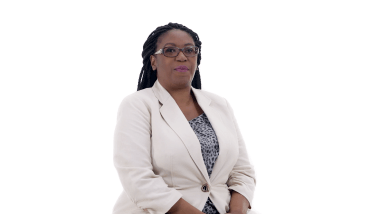 She details the efficacy and safety results from the INGREZZA clinical trials, and explains the convenient dosing schedule. Abnormal involuntary movements remain a challenge for patients receiving antipsychotic therapy. 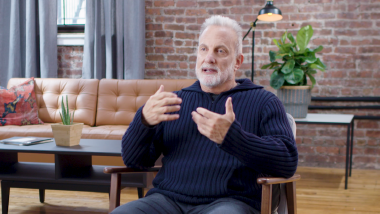 Watch for a deeper understanding of the challenges of TD, the importance of regular screening, and the results of RE-KINECT, the largest real-world dyskinesia screening study of its kind. Regular assessments for TD are critical, even when time is limited. Fortunately, TD assessments can be conducted without interfering with your psychiatric evaluations. 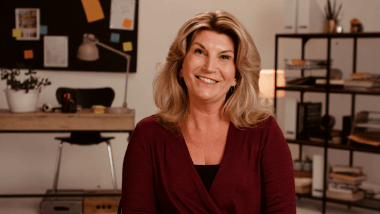 Get tips on how to incorporate quick, regular TD assessments into your practice from Pinkie Fitts, MHNP. 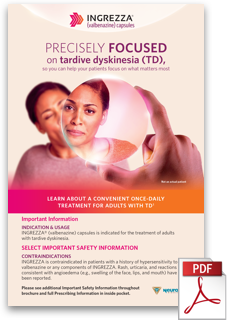 Tardive dyskinesia (TD) and acute extrapyramidal symptoms (EPS) are involuntary, drug-induced movement disorders that may be challenging to differentiate. Because different approaches are required to manage TD and acute EPS, it is critical to be able to tell the difference. Review the distinctions with Laxman Bahroo, DO. 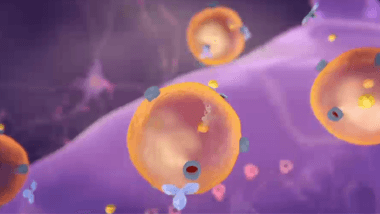 Learn about how INGREZZA® (valbenazine) capsules is thought to work by selectively inhibiting vesicular monoamine transporter 2 (VMAT2) in adult patients with tardive dyskinesia (TD). INGREZZA® (valbenazine) capsules is indicated for the treatment of adults with tardive dyskinesia. INGREZZA is contraindicated in patients with a history of hypersensitivity to valbenazine or any components of INGREZZA. Rash, urticaria, and reactions consistent with angioedema (e.g., swelling of the face, lips, and mouth) have been reported. INGREZZA can cause somnolence. Patients should not perform activities requiring mental alertness such as operating a motor vehicle or operating hazardous machinery until they know how they will be affected by INGREZZA. INGREZZA may prolong the QT interval, although the degree of QT prolongation is not clinically significant at concentrations expected with recommended dosing. INGREZZA should be avoided in patients with congenital long QT syndrome or with arrhythmias associated with a prolonged QT interval. For patients at increased risk of a prolonged QT interval, assess the QT interval before increasing the dosage. The most common adverse reaction (≥5% and twice the rate of placebo) is somnolence. Other adverse reactions (≥2% and >Placebo) include: anticholinergic effects, balance disorders/falls, headache, akathisia, vomiting, nausea, and arthralgia. You are encouraged to report negative side effects of prescription drugs to the FDA. Visit MedWatch at www.fda.gov/medwatch or call 1-800-FDA-1088. This feature is intended for US healthcare professionals only. 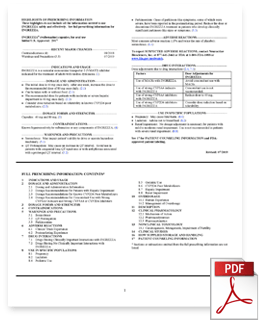 To receive information about INGREZZA® (valbenazine) capsules, please complete the form below. You should receive a response within 2 business days. Your information will only be used to respond to your information request. It will not be used for any other purpose unless you register for INGREZZA Insider by checking the box below. 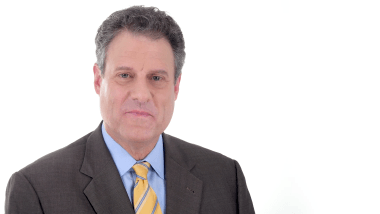 Would you like to become an INGREZZA Insider? INGREZZA Insider is a secure area of the website for healthcare professionals only. Register to access the exclusive content and receive regular updates from Neurocrine Biosciences. Yes, please register me for INGREZZA Insider. A Neurocrine Biosciences representative will contact you within 2 business days. Actor portrayals of tardive dyskinesia movements were completed in the presence of a movement disorder neurologist who assessed each movement for severity from 0 (no dyskinesia) to 4 (severe dyskinesia) using Items 1 through 7 of the Abnormal Involuntary Movement Scale (AIMS).